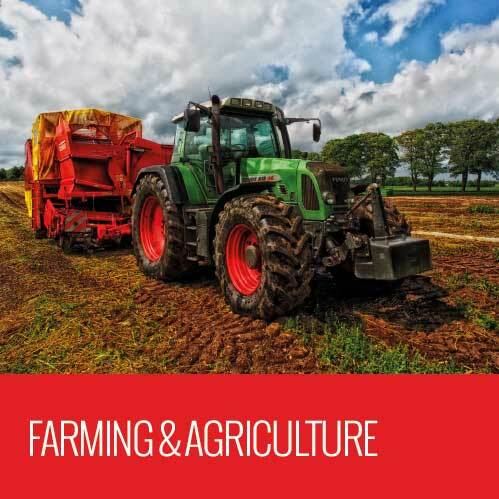 Focussing on the needs of the end users of our products, we work with farming and agriculture OEMs to produce fabrications which improve efficiency and workflow e.g. bins, seed drills, back loaders and hoppers. All parts are created to be long lasting even with heavy usage in all types of weather conditions. 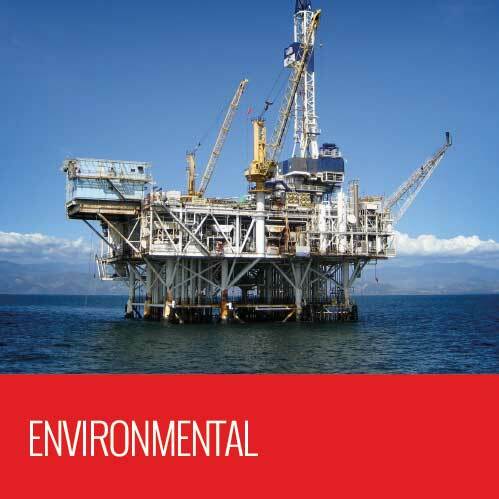 With years of experience working with customers specialising in producing renewable energy, we can provide high quality, durable, steel fabrications for a variety of applications. 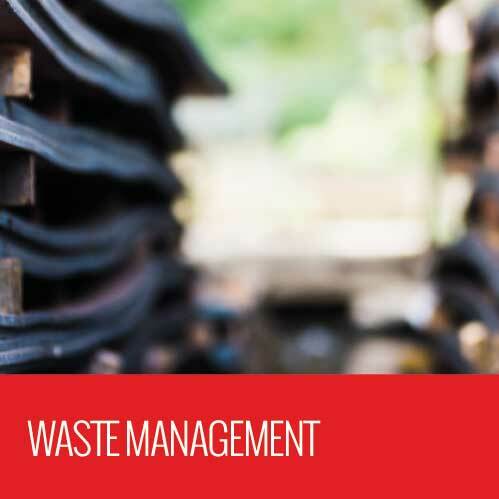 From skips, waste containers and recycling containers to gantries and walkways which allow access to the containers, we can produce fabrications to fit your waste management needs. Our high quality steel fabrications can also be shot blasted and painted in-house, giving you a first class, finished product. We provide exceptional architectural steel fabrications with high quality paint finishes, perfect for architectural applications where a quality finished is required. 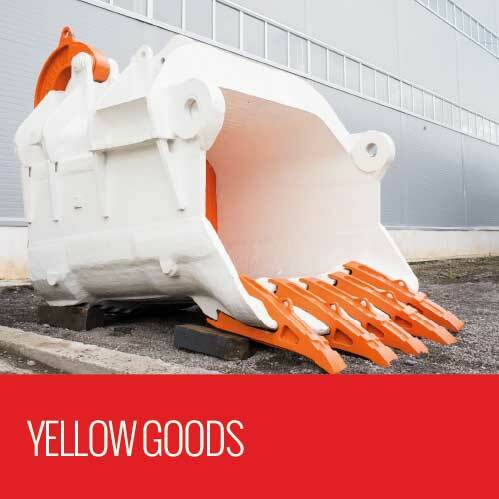 Having worked closely with blue chip OEMs for many years to produce their steel fabrications, our team has the knowledge and experience to produce and finish all types of earth moving machinery including digging equipment, compactors, excavators and back loaders. As manufacturers of high quality steel fabrications for use in mining and excavation, we have the experience to produce the most technically challenging fabrications to exacting specifications. Our fabrications can be created to bespoke designs to fit the needs of our customers. 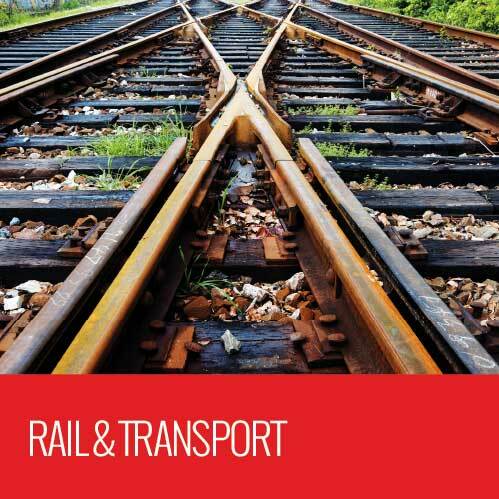 We have worked with customers in both the public and private sectors to complete many types of transportation projects including support structures and access steelwork. At Lycett Fabrications, we are proud of our history of producing high quality steel fabrications for our customers. 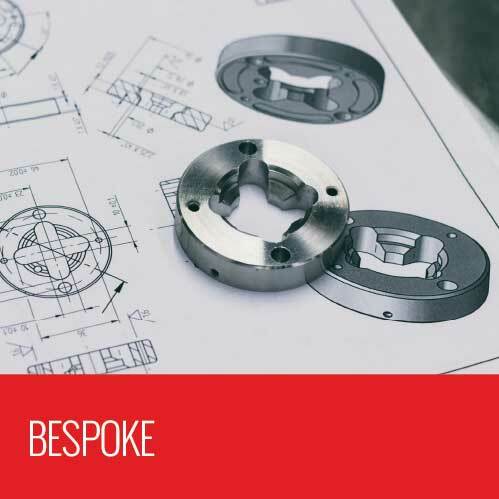 While we have many years of experience working with the sectors mentioned above, we can also create bespoke steel fabrications for customers across all sectors.